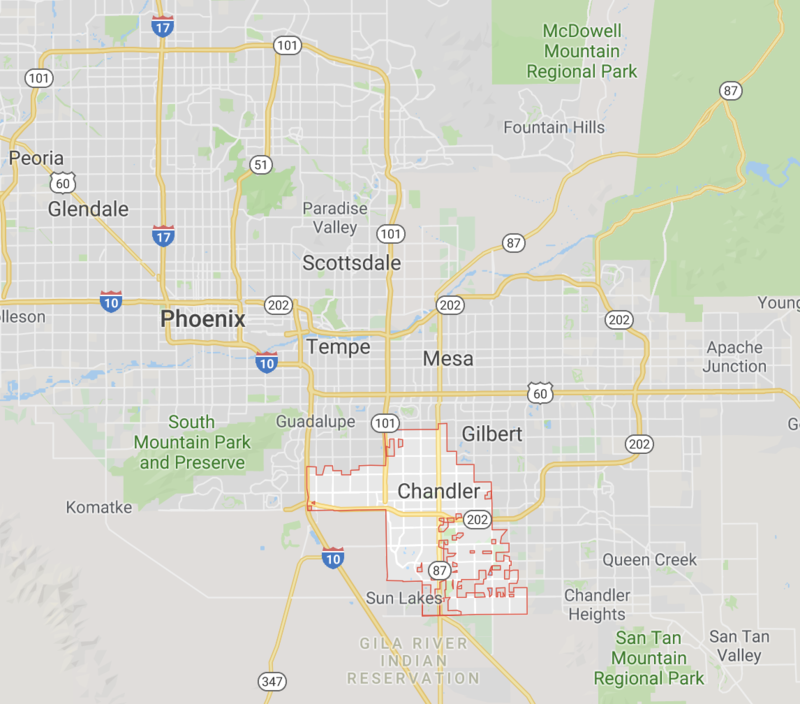 Waymo is opening another technical service center in the Phoenix area, an expansion that will allow the autonomous-vehicle technology startup to double its capacity in the area as it prepares to grow its commercial fleet. The new 85,000-square-foot center will be located in Mesa and is expected to open sometime in the second half of the year. The company’s existing 60,000-square-foot facility in the Phoenix suburb of Chandler will remain. The former Google self-driving project that spun out to become a business under Alphabet opened its first location in Chandler, Arizona in 2016. Since then the company has ramped up its testing, launched an early rider program and slowly crept toward commercial deployment. The early rider program, which launched in April 2017, had more than 400 participants the last time Waymo shared figures on the program. Waymo’s global fleet is about 600 cars, the large majority of which are in the Phoenix area. The new technical center will act as a second dispatch center as well as a place to maintain, clean and manage the fleet, according to the company. It also means Waymo will hire more people in the months ahead. As Waymo noted in a blog posted Tuesday, this is not the first time it has grown its operations in Phoenix. Waymo expanded its full-service center in Chandler last year to 60,000 square feet, a facility that houses its operations and support teams, including fleet technicians, fleet dispatch, fleet response and rider support.